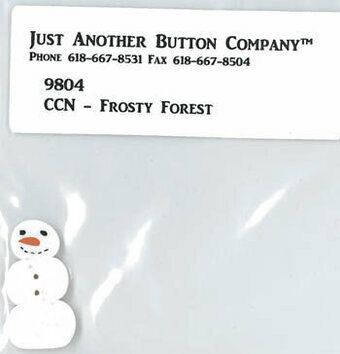 Button used with Frosty Forest 9 by Country Cottage Needleworks. 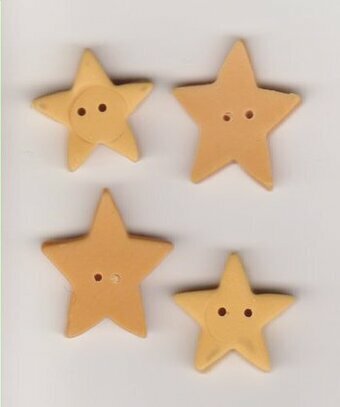 High quality, very detailed 3D buttons. 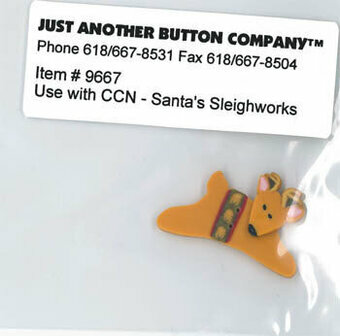 6 Buttons per card, All buttons are approximately 1". Type: Shank. 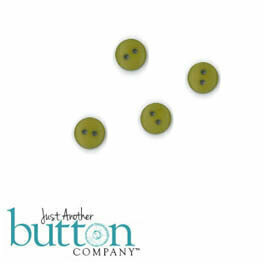 Buttons - Item #BTG-FN102 - See More Items Like This On Clearance! 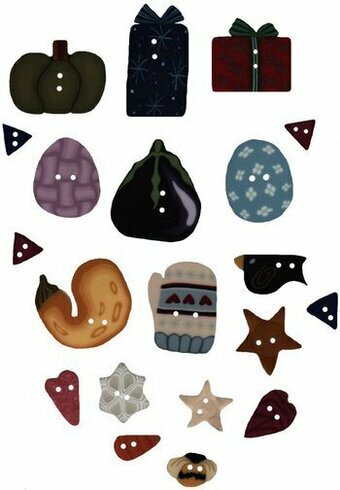 High quality, very detailed 3D buttons. 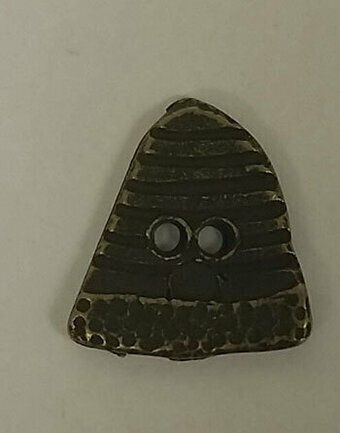 3 Buttons per card, All buttons are approximately 1". Type: Shank. 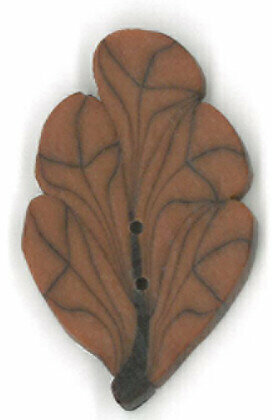 Buttons - Item #BTG-FN125 - See More Items Like This On Clearance! 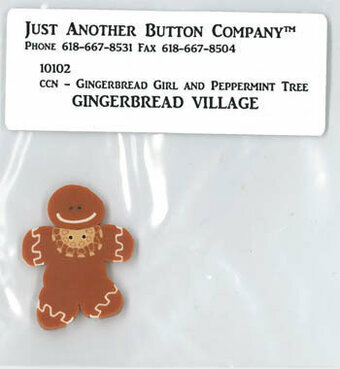 Button used with Gingerbread Girl & Peppermint Tree by Country Cottage Needleworks. 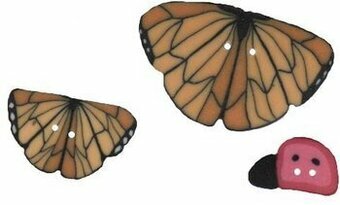 3 Dimensional, Hand-Dyed, Washable, Highest Quality Buttons. Tremendous detail. All buttons are approximately 1". 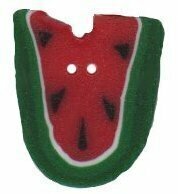 Sewable with shanks on the back. 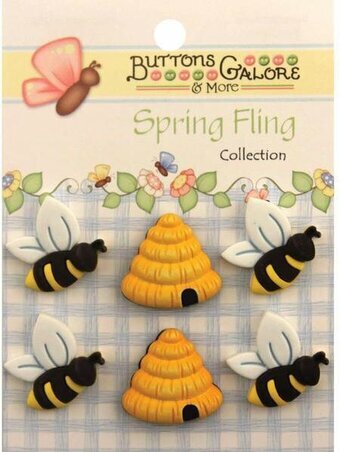 Buttons used with Square.ology Bumble Bit by Just Another Button Company. 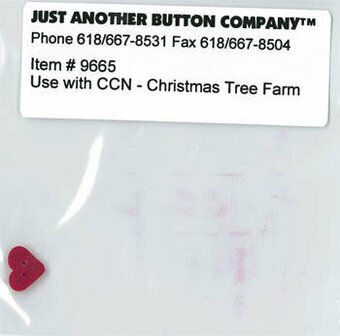 Buttons used with Squareology - Merry - Kiss a Bit by Just Another Button Company. Buttons used with Steam Punk Sea Serpent by Samsarah Design Studio. 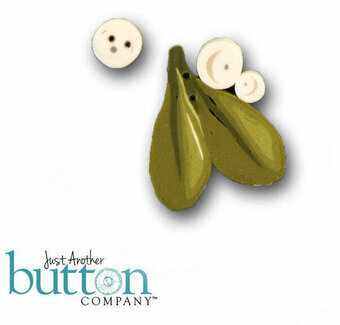 Button used with Be Strong by Shepherd's Bush. 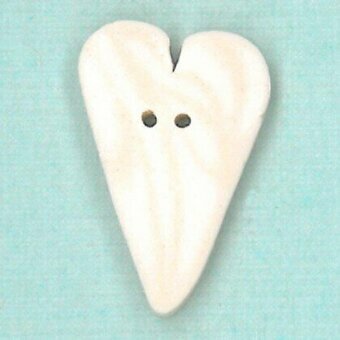 Button used with Love by Shepherd's Bush. 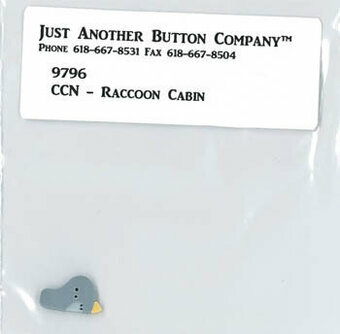 Button used with Frost Forest 1 - Raccoon Cabin by Country Cottage Needleworks. 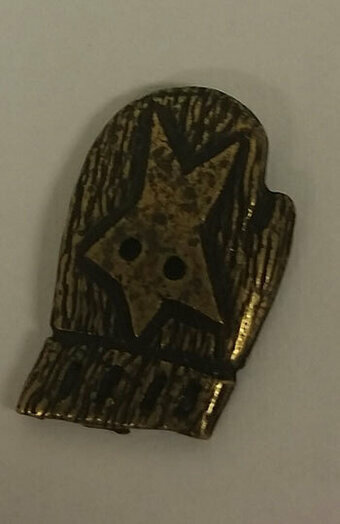 Button used with Sail by Shepherd's Bush. 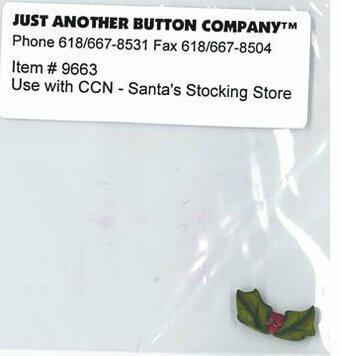 Button used with Santa's Village #7 - Christmas Tree Farm - by Country Cottage Needleworks. 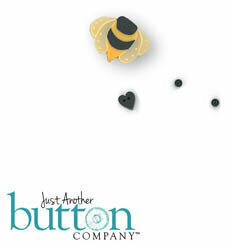 Button used with Scatter Kindness by Shepherd's Bush. 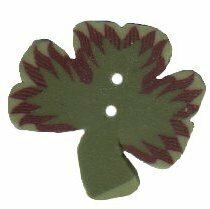 Button used with St Patrick Bird by Heart in Hand Needlearts. 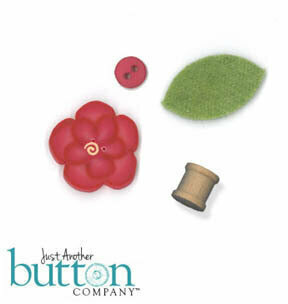 Buttons for Summer ABC's by Lizzie Kate. 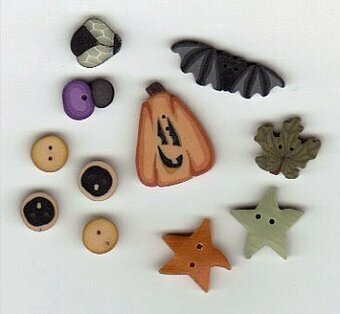 Buttons used with Autumn is in the Air by Brittercup Designs. 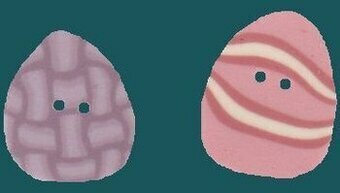 Buttons used with Be Still and Know by My Big Toe Designs. 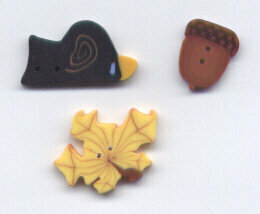 Buttons used with Birds of a Feather by Heart in Hand Needleart. 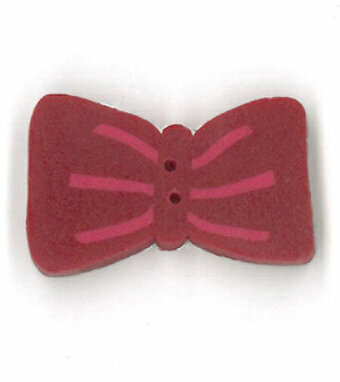 Buttons used with Celebrate Everything by Shepherd's Bush. 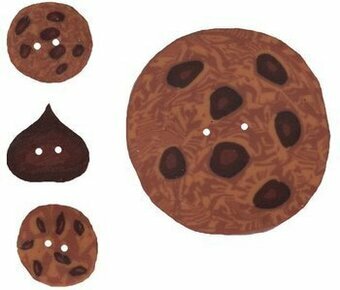 Buttons used with Give Me the Cookie by My Big Toe Designs. 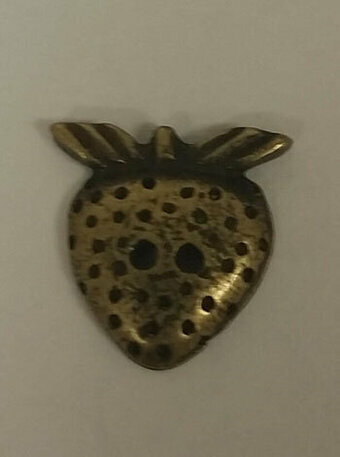 Buttons used with Howl by Shepherd's Bush. 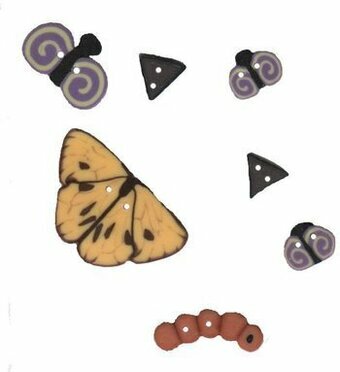 Buttons used with I Will Always be a Wildflower by Samsarah Designs Studio. Buttons used with Kitty Bun Bun by Victoria Sampler. 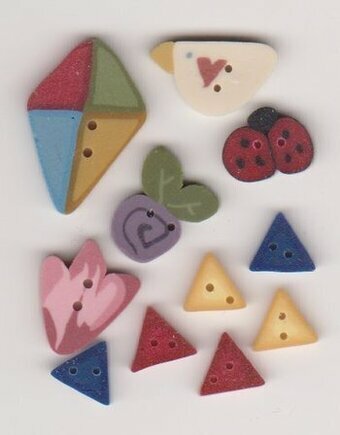 Buttons used with Love You Mom by Bent Creek. 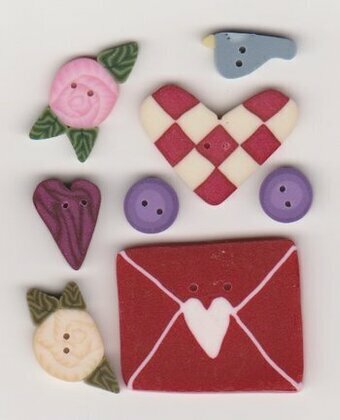 Buttons used with Ornament Stocking by Samsarah Designs Studio. 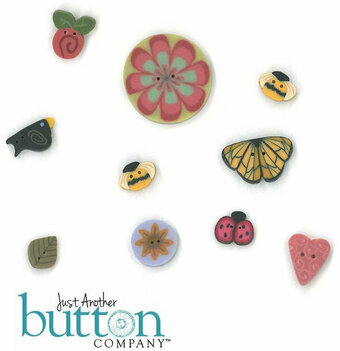 Buttons used with Our House Pearls - Bird Songs by Samsarah Designs Studio.